Whatever is going on, it’s somewhat sporadic. It started failing for me about 48 hours ago, and briefly started working again yesterday, but only for a few hours. Changes of network, computer, even clearing out all the app preferences and data for Application Loader, seem to have no impact on the issue. I’ve filed a bug with Apple (Radar #36435867), and discovered a workaround you can use in a pinch: add another Developer ID to your team. 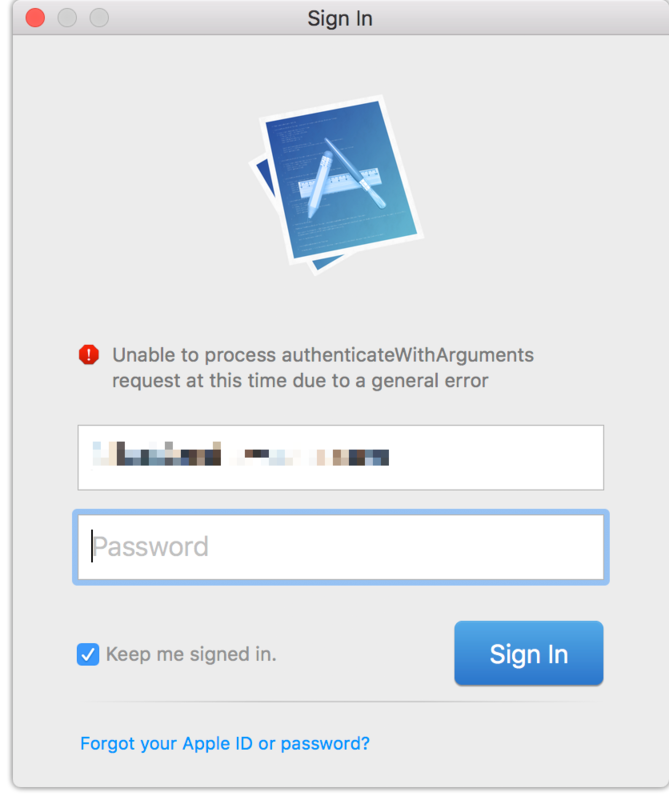 I was able to grant admin privileges to a second Apple ID I control, and use it to log in and upload to my account. I’m not sure if this workaround requires a “company” style developer account, or if it can also be used for individual accounts.